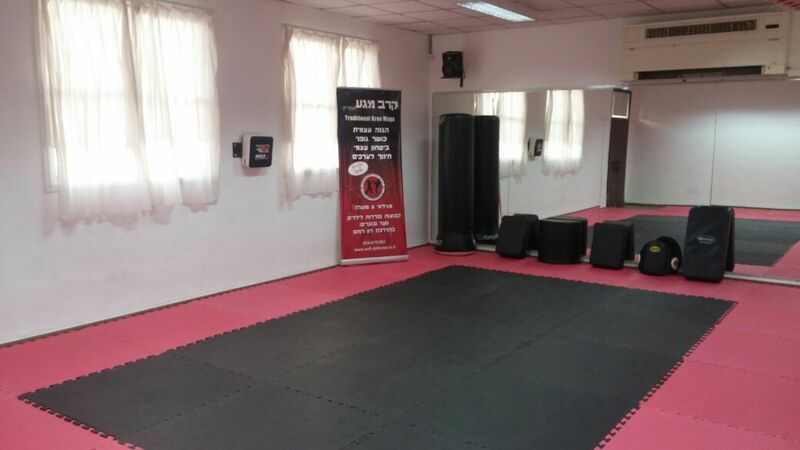 One of the largest and oldest schools for Krav Maga in Israel, active since 1990. 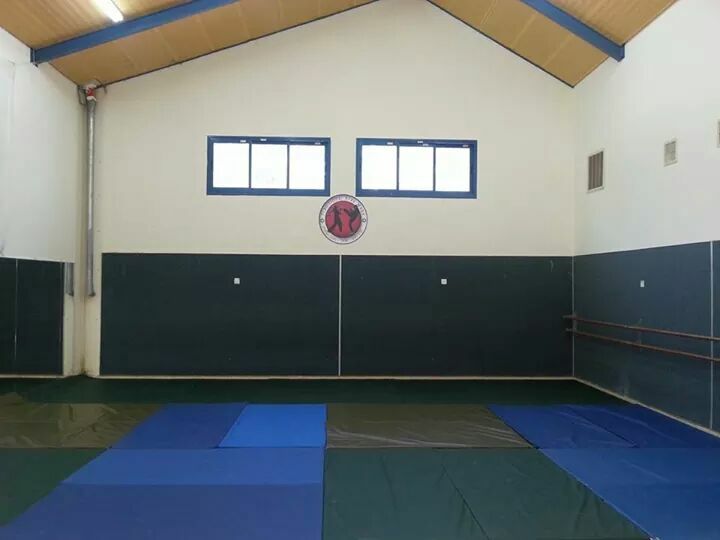 Among the graduates of this school are dozens of black belts and certified instructors for civilian and military Krav Maga. Instructors: Erez Sharabi (Dan 6), Ron Rotem (Dan 5) and Eliav Shoshana (Dan 1). 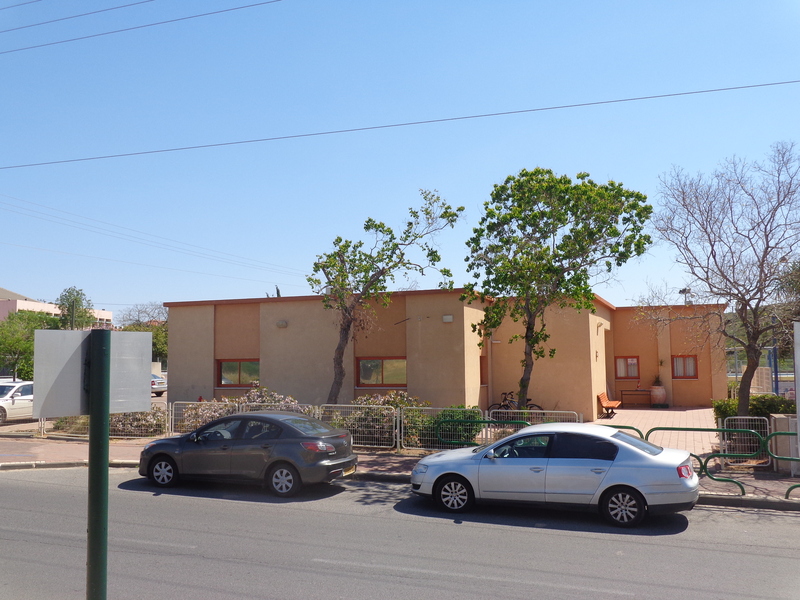 The school operates as part of Even Yehuda Community Center. Instructors: Erez Sharabi (Dan 6) and Eliav Shoshana (Dan 1). 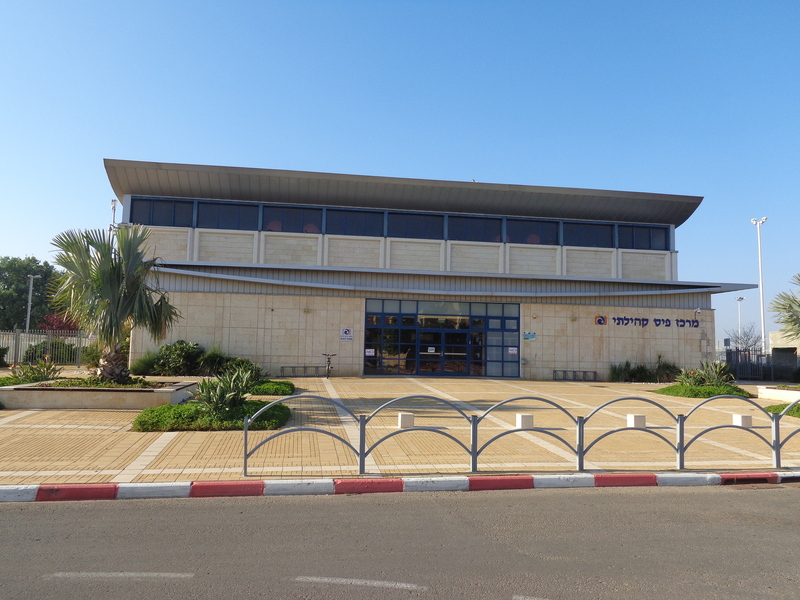 The school operates as part of East Netanya Community Center. 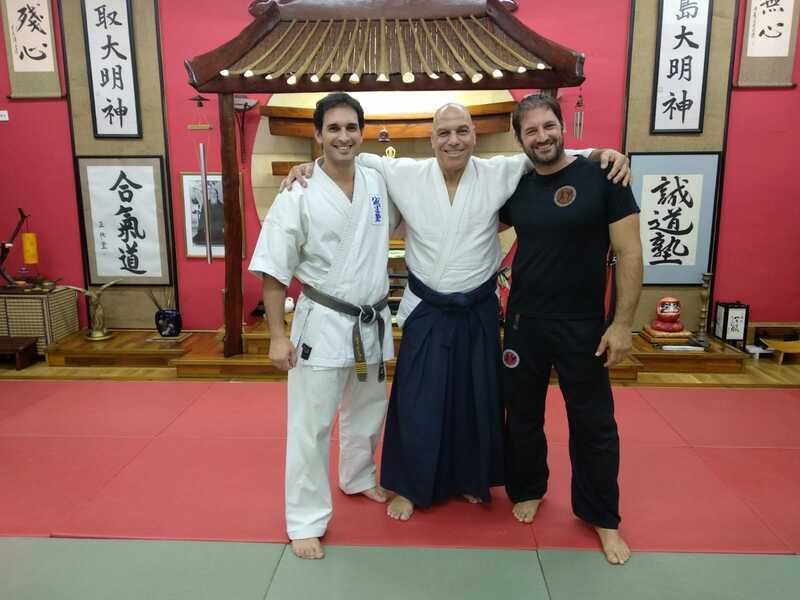 Instructor: Haim Nahum (Dan 5). The school operates as part of of Matan Community Center. "Preschool" and "1st - 2nd grade" age groups practice only once a week, on Tuesdays. Outdoors practice for youth and adults on Fridays at 17:30.